The Boutique Wedding Co. was born out of our desire to offer Wedding couples a truly personalised wedding service. A service that’s focus was quality, bespoke, stylish and unique to each bride and groom. We wanted our clients to feel individual, special and above all listened too. The dream was to create Rustic Luxe weddings that were utterly beautiful, weddings that would amaze people, weddings to remember for eternity! 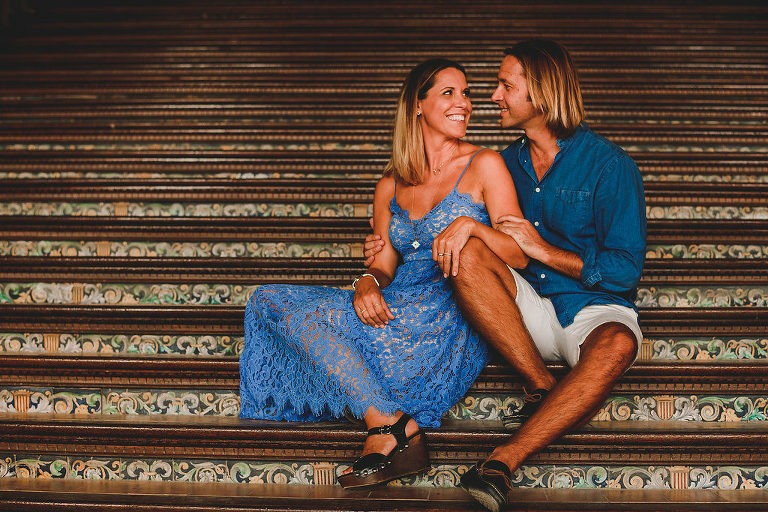 Lucy has planned and designed Rustic Luxe Weddings in Spain for the past 5 years. As the face of the brand and director of The Boutique Wedding Co. She is a true wedding professional, believing that honesty, trust and integrity are core to any Wedding Planner/Client relationship. The service she offers guarantees quality, always looking to overachieve, offering great attention to detail, unique creativity and unchallenged authenticity. All key values for creating an amazing Wedding day and the very best client experience. 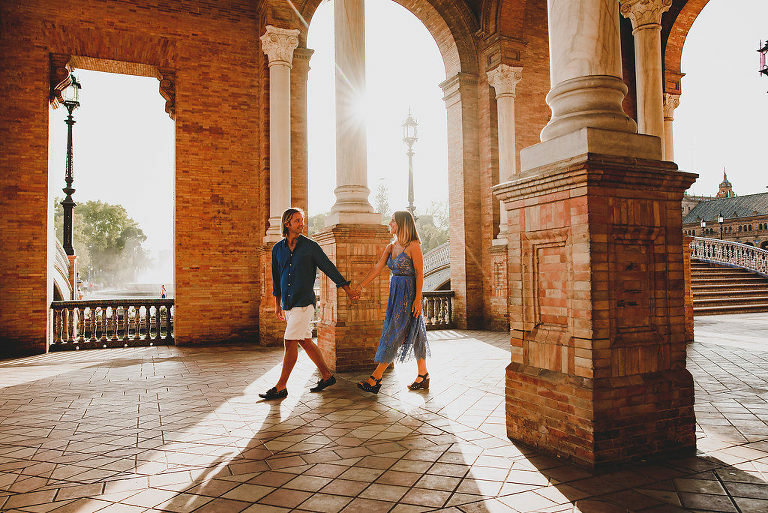 Since Launching the The Boutique Wedding Co. in 2014, Lucy and Jesus have established themselves as the best English speaking Wedding Planners for central and western Andalucia, comprising of Ronda, Seville, Jerez and Vejer. With their uniquely identifiable style: Rustic Luxe, their weddings and styled shoots have been published over 8 times across multiple online Blogs such as Style Me Pretty, Ruffled, Love My Dress, Brides, Fab You Bliss, Want That Wedding and One Fab Day! Lucy’s love of planning & designing weddings is inspired by her passion for organisation, design and creativity. From the early days of her London career she desired to have a creative outlet, so in 2006 studied Wedding Photography and began to shoot weddings. This was alongside a full time job in Advertising and Events- working for brands such as Harrods, The Dorchester Collection, Selfridges and other premium Luxury brands. Being highly organised, a charismatic client manager, good with numbers and exceedingly strategic was key to her day to day! In search of a life that could offer more freedom, Lucy and Jesus planned their move back to Spain. Having an element of creativity in their lives was essential and Lucy´s desire to work in weddings had not faded, she had dreamed of being a wedding planner! The choice made clear sense! Combining their key skills, qualities, passions & dreams, Lucy and Jesus decided to create a wedding planning business! In preparation for launching the business, Lucy studied a Diploma in Wedding Planning, Design and Styling. Started to create styled shoots to showcase her skills and began to plan weddings. As the Co-Founder of The Boutique Wedding Co. Lucy manages all of the key wedding planning, design and styling for our weddings. Working with a truly international client base, her speciality is tailoring each wedding to an individual couples unique culture, personality and taste. Along with the boutique team, Lucy enjoys the challenge to always design and create each wedding, totally unique from the previous ones! Injecting each couples personality and style is her passion! Jesus grew up in Andalucia. He has a passion for travel, learning and absorbing new cultures. He always had a desire to see the world and learn languages, so at the age of 25, he packed his bags and headed off to Edinburgh! After 15 years in the UK, with an English university education and a London career under his belt he returned to his homeland. Determined not to lose his connection with the previous 15 years, we agreed that our business should have an international client base. Jesus loves working with our clients from across Europe from Belgium, Holland and the Nordic Countries to the UK, Ireland, Australia, New Zealand, the US and Dubai! Each culture has it´s uniqueness and individuality! Both of us love that each of the Weddings we help to organise is completely different. Working with each wedding couple brings a fresh experience. For Jesus, being able to share his knowledge and experience of Andalucia and Spain is so gratifying. We both love our client´s enthusiasm for what we do and it is so fulfilling to see the results of our work, making our clients and their guests happy. 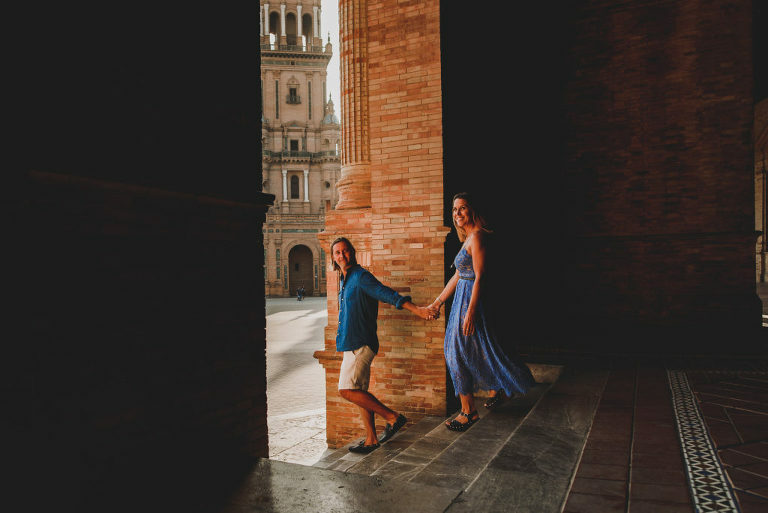 Jesus is our Director of Logistics and manages Supplier and Venue relationships, ensuring they are delivering to the highest standards for your wedding here in Spain. He is highly responsible, organised and has acute attention to detail, but maintains his Andalucian passion for life! Fluent in both Spanish and English, Jesus is integral to their business, adding his knowledge of Spanish life and culture. He will be working on your wedding planning alongside Lucy and will be on site on your wedding day to manage suppliers and the set up of your wedding dreamland! If you have any questions about the services we offer or you would just like an informal chat about your boutique wedding planning and design then please feel free to CONTACT US.